Register today for our August 1 Transportation Quarterly Meeting. This members-only event brings attendees together with WisDOT staff to discuss changes in the department and looks ahead to new initiatives. 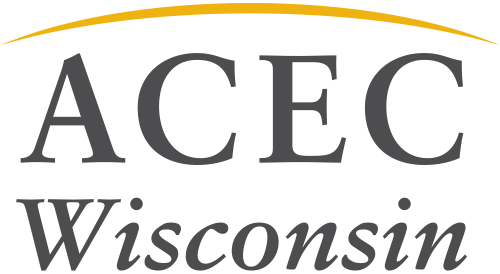 Attendees also receive an in-depth look at legislative issues affecting the industry as well as learning what ACEC WI is doing about these items. The registration deadline is July 27 so act soon to secure your spot.